Join colleagues to hear about health and wellness issues impacting benefit administrators as well as AIMS school faculty and staff interested in whole person wellness. 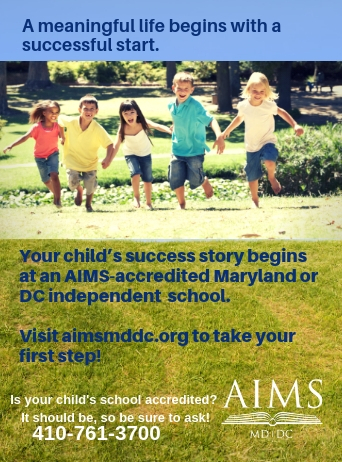 AIMS Insights is designed to inform members about interesting and exciting events in the AIMS community, and to highlight member school successes. Our goal is to build community and better communicate the value of independent schools, and the importance of the process of accreditation. Read the current issue, and see the archives here. The AIMS Health Plan is available to all AIMS member schools. The plan is administered by Educators Benefit Services (EBS). to employees of AIMS member schools. Click here for more information on this valuable membership benefit.